Morning one and all! Hope you had an amazing week! Anyone enjoying some cool weather yet??? A little here in NJ… but today it is 80… just looking for that 45 degree Hoodie Weather or Sweater Weather! I know you all had a really creative week and we can’t wait to see what you have been up to this week! I wish we could feature you all… but we really love the big Thumbnails and really hope that helps! We want you to know that we love you ALL and are thankful for each and every time you come to visit. 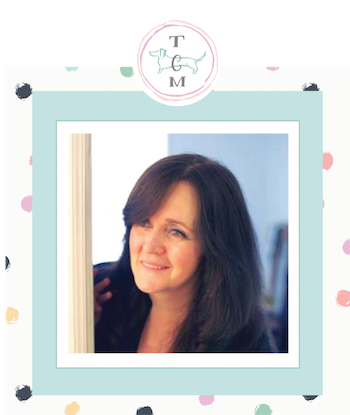 Blogging Tip time (I am almost done with my new me page… getting it right is not as easy as one would think lol!). OK…today we have a few PINTEREST TIPS! If you have heard them all before… so sorry : ( but just in case a few of you haven’t… it is worth chatting for a moment. 1. If you haven’t verified your Pinterest Account… do that Today! 2. If you haven’t all ready… It’s time to apply for RICH PINS. They make a different… find out all you need to know directly from Pinterest Right Here. 4. Remember to take the time to make your Pin Description a good one. Give a good description using KEY WORDS and let them know that there is a recipe waiting for them or a DIY…etc. Also remember #Hash Tags are a good thing on Pinterest now. 5. Also… Pin yourself often!!! I soooooo have to work on my descriptions on Pinterest…I am sure many of you do too… but it’s a great start by making all your new pins the way that works best. I have to admit… sometimes I get lazy and just want to pin (do you know what I mean?) but I am trying and hope you do to because there is a reward in it! Hope these tips were helpful!!! Sending Hugs and Wishes for a fabulous day! Now… Let’s GET THIS PARTY STARTED!!! Thirsty? 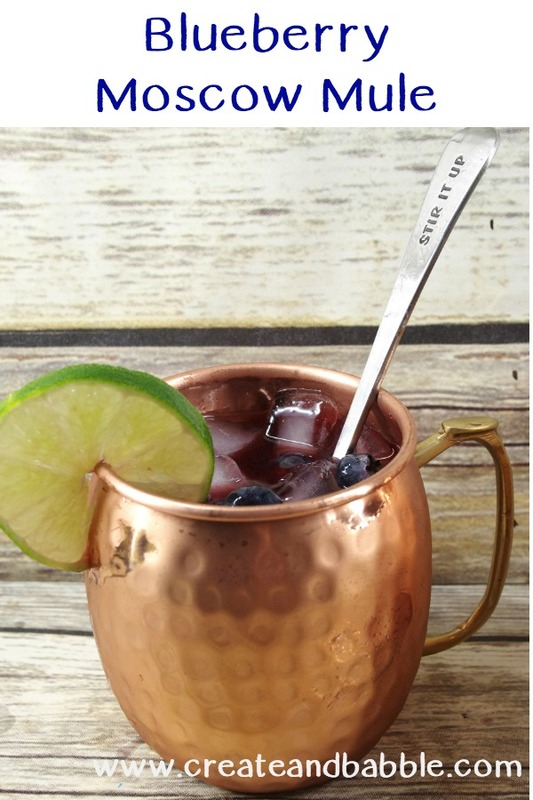 Check out this amazing Blueberry Moscow Mule over at Create & Babble. 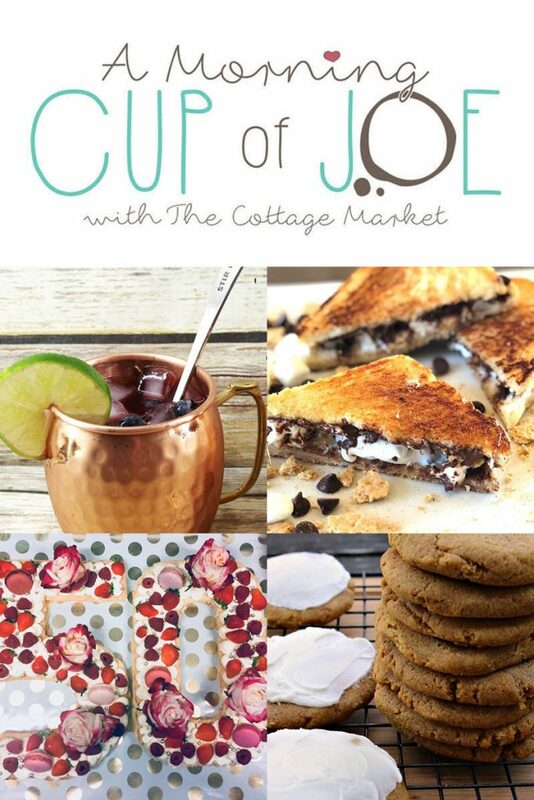 The perfect weekend treat! 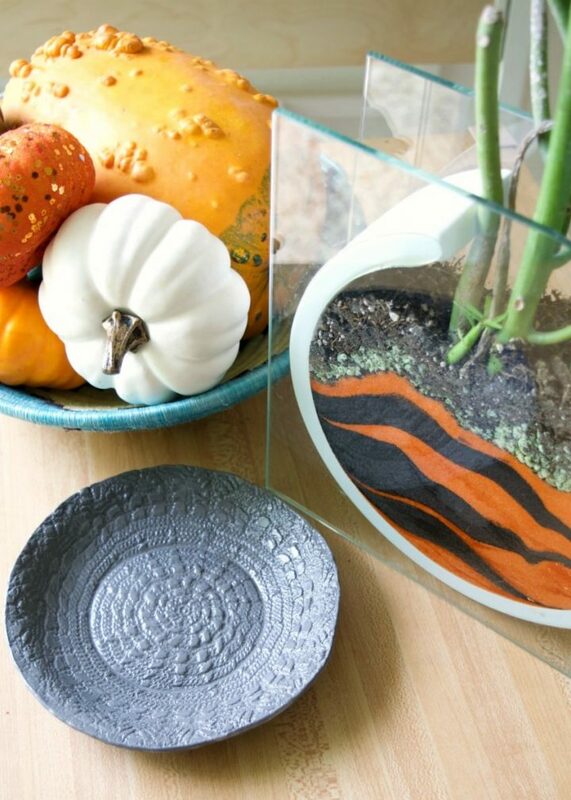 Jennifer Perkins is going to show you how to make this spooky DIY Spider Web dish from air dry clay…you are going to love it! Looking for a fun Halloween DIY Trick or Treat Bag??? Well if you are you have to check out the Giant one over at Smart Fun DIY! 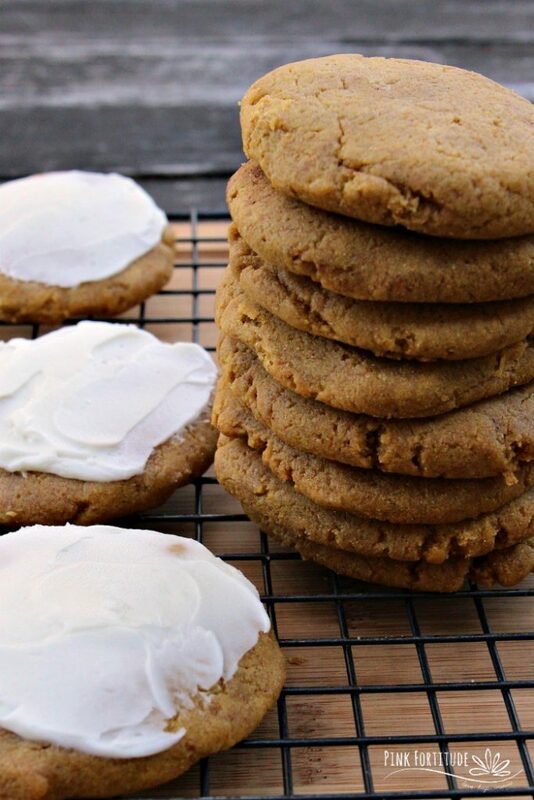 Oh these PumpkinSpice Cookies look like the perfect treat for Fall! Get the recipe over at Pink Fortitude. Holly will be waiting! 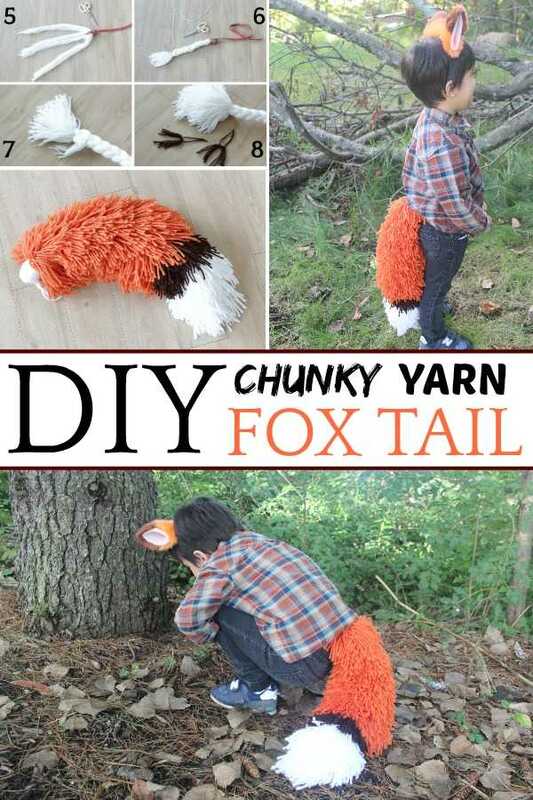 I so wish I had a little one because I would be all about this fabulous DIY Yarn Fox Tail Costume… come on… how cute is this! 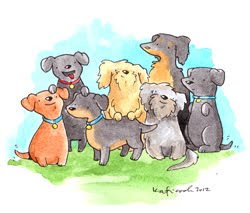 Check out the DIY over at Squirrels Of A Feather… Marissa will be waiting to show you the deeds! 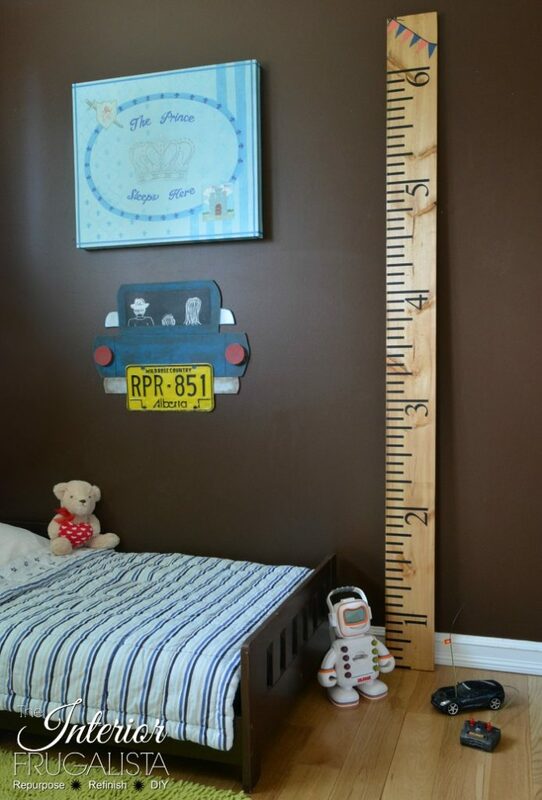 If you have a little one in your life you just might want to hop on over to Interior Frugalista and let Marie show you how to make this Super Easy DIY Yardstick Growth Chart! LOVE IT! 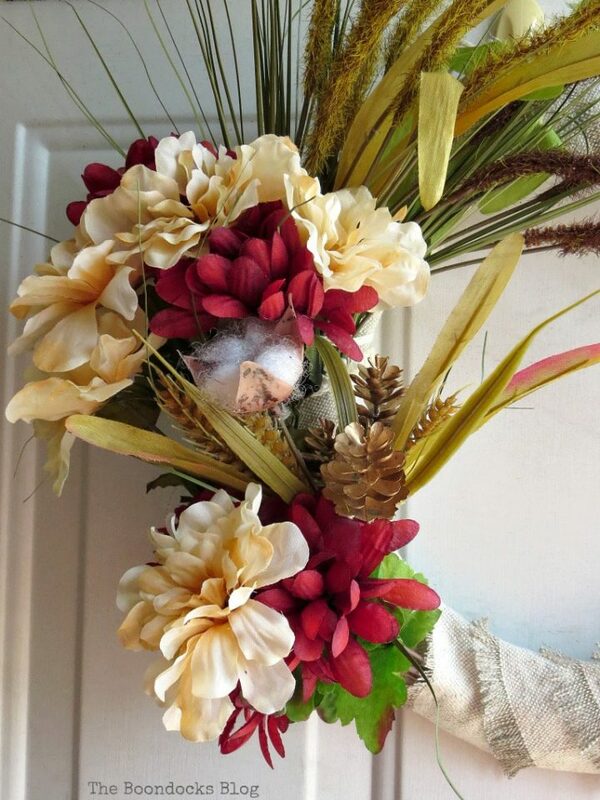 Don’t you just love a fun and fabulous Dollar Store Wreath DIY? Well Mary has one for us over at The Boondocks Blog! If you have little helper while you are doing your cooking and baking this Fall… Joy over at Artful Homemaking has the perfect little thing to make for them so they feel part of the action… Pumpkin Pie Playdough! LOVE IT! Be sure to have plenty of cookie cutters on hand! There is NO wrong time for a S’more! 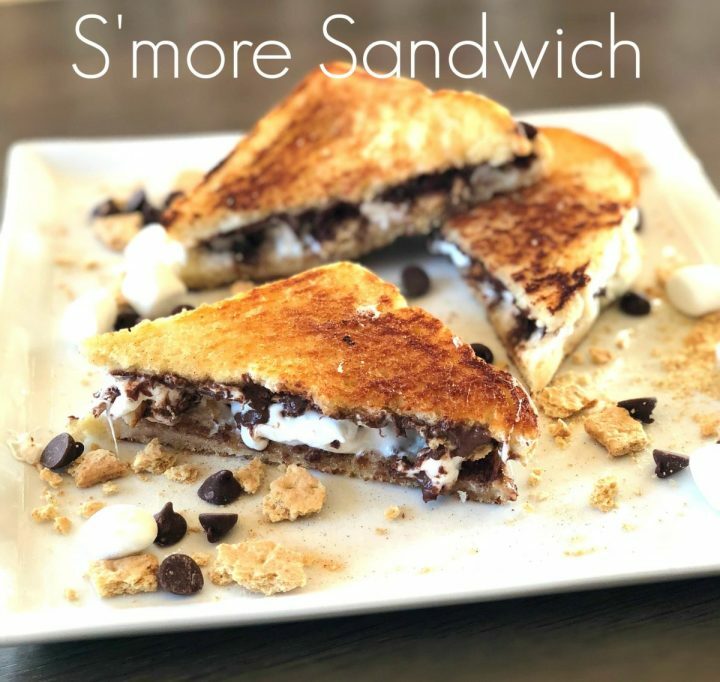 The Lou Lou Girls are sharing their fun S’more Sandwich Recipe… ooooey and gooey… don’t despair Vegans and Vegetarians… Trader Joes still has their Vegan Marshmallows and they are fabulous! 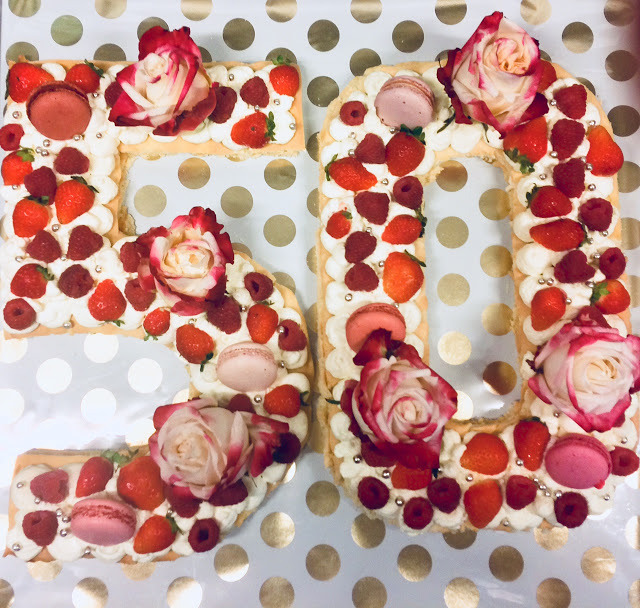 Liz made the most fabulous cake for her parents 50th Wedding Anniversary! A BIG Congrats to the happy couple and liz… you did such an amazing job!!! 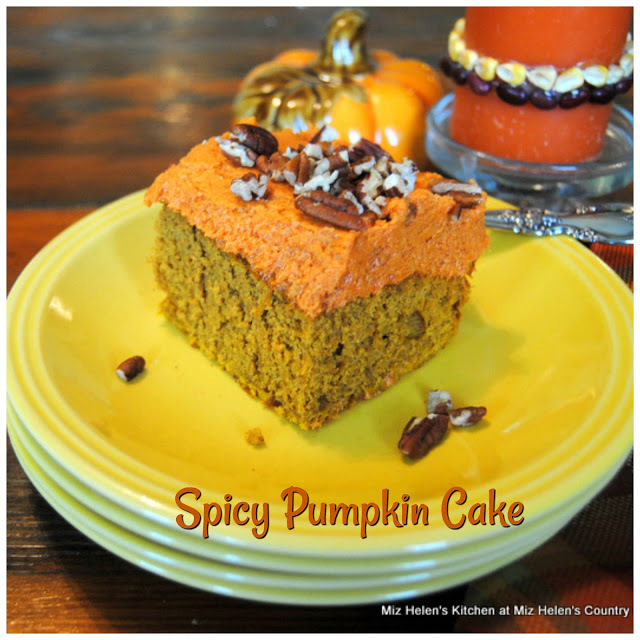 How about some Spicy Pumpkin Cake whipped up by Miz Helen’s Country Cottage…YUM!!! 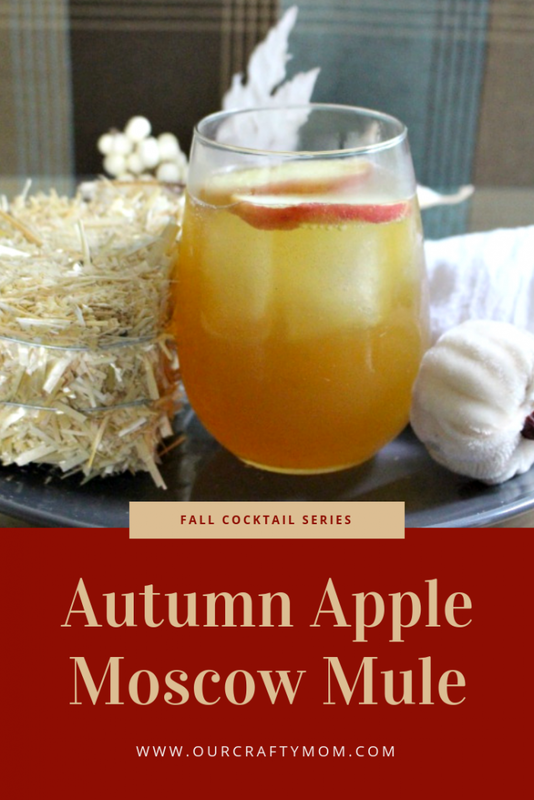 Our Crafty Mom is serving up yummy Quick and Easy Autumn Apple Moscow Mule that is the perfect Fall Drink!!! Andrea thanks so much for the feature. I too am looking forward to that sweater weather. At least the humidity has gone down. Enjoy your weekend! 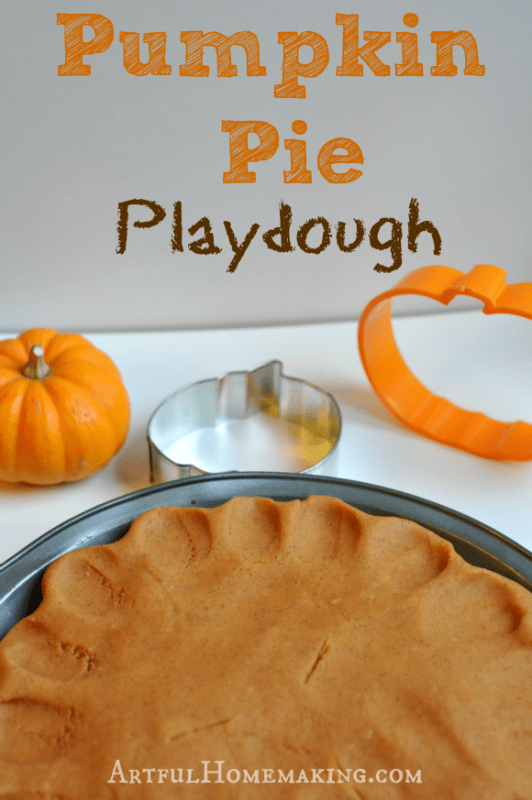 Thank you for featuring my pumpkin pie playdough post, Andrea! Have a lovely day and weekend! Great features, Andrea! Have a great weekend! Hi Andrea – Happy Fall. Great features. 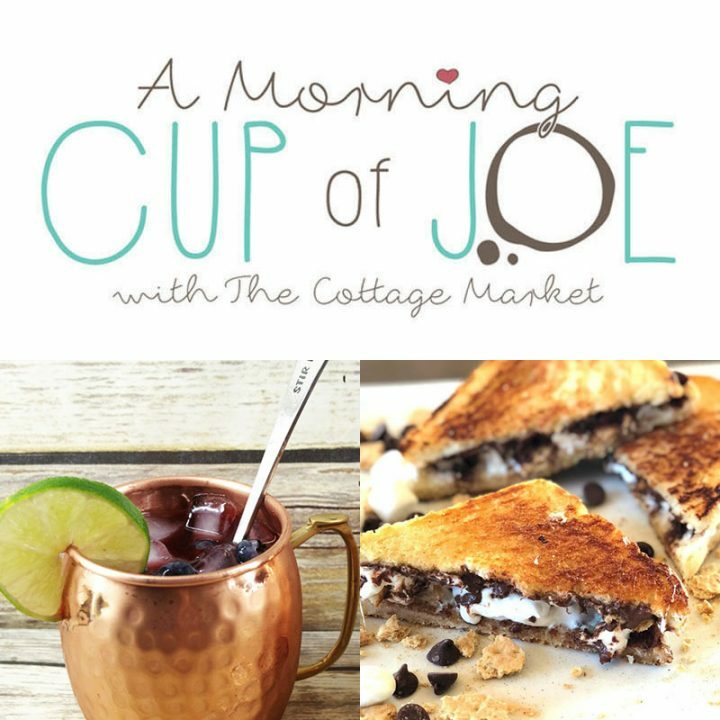 Thanks for Your Morning Cup of Joe – love visiting each week and joining in. Thank you very muich for featuring the cake I made for my parents! Have a great week weekend! Thank you for the party. Hope you are having a great weekend.